Literacy-based planning involves selecting a book and pulling out a variety of curriculum experiences by using the book as inspiration. The experiences often relate to different curriculum areas (i.e. mathematics, social studies, science, etc.). I love the Five in a Row curriculum for this reason. The Five in a Row program involves reading the same book five days in a row. Every day a variety of experiences are explored to further enrich the book and to explore various areas of curriculum. The only problem with Five in a Row is that the majority of the books which are used in the curriculum are rare and therefore hard to find. However, as a former early childhood educator, I’ve been using this approach to teach children for years! 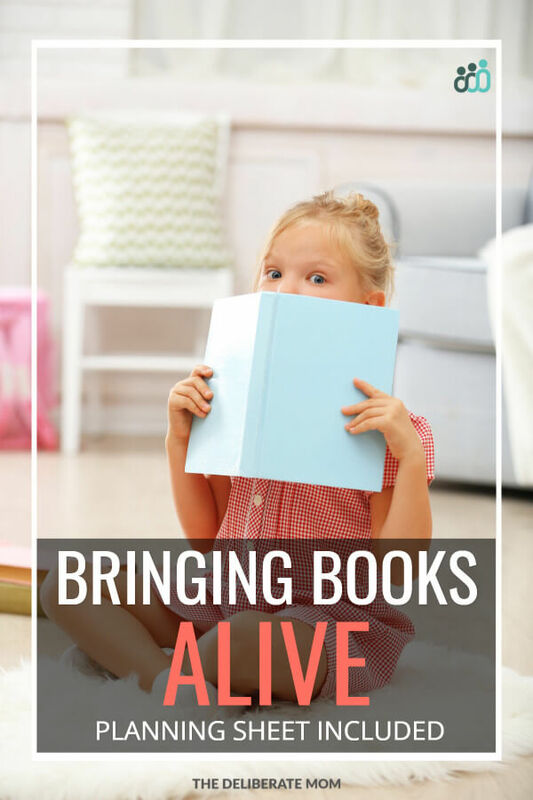 Today I want to show you how easy it is to create a literacy-based curriculum around books that you already have available in your home! The first thing to do is select a book which you and your children enjoy. As you choose your book, think about the inspiration behind why you want to use that particular book. Is it seasonal? Is it a household favourite? Is it topical? You also want to consider the curriculum opportunities that the book provides. Is there something mathematical that can be explored? What about social studies and science? You want to choose a book that has many opportunities to explore the different curriculum areas. High quality children’s literature often lends itself to deeper themes and opportunities for exploration. If you’re stumped for activities, you can research ideas on the internet and Pinterest. If you would like an example of a complete literacy-based plan, I drafted a complete curriculum around the book, Pete’s a Pizza . The curriculum can be found in my first Books Alive post. 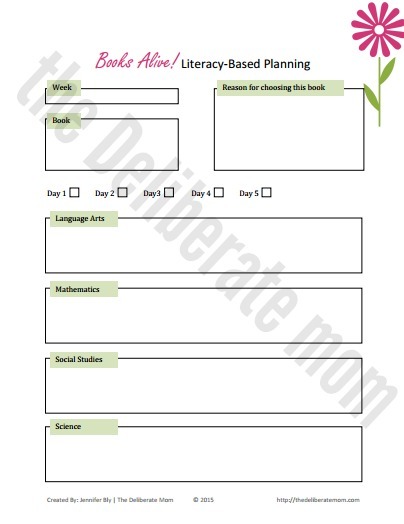 I have a FREE 2 page printable to help you through the process of literacy-based planning. To get your copy of this printable, simply click the download button and it’s yours! 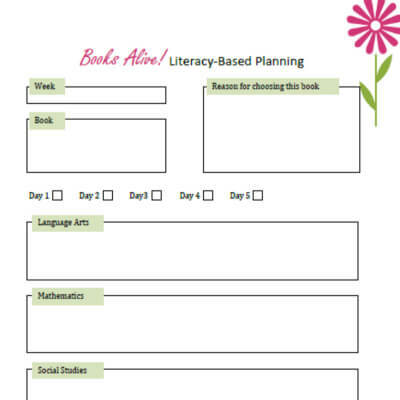 This 2 page printable is a great resource to help with the process of literacy-based planning. Design a curriculum that you and your child love! So what do you think of literacy-based planning? Have you tried it? Is it something you enjoy doing? Is it something you would like to try with your children? « « How to Make More Time for You! See Janine, this is why I shoved my foot in the door. …you ladies are the fastest gals I’ve ever SEEN! I love that you’re familiar with this type of planning. I find it to be such a dynamic way to teach a variety of curriculum subjects and meet objectives. 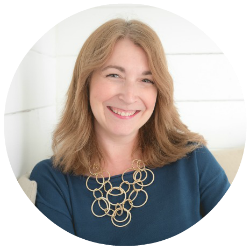 Thanks for sharing your experience with literacy-based planning Janine! ….never thought I’d get here to comment first. Gonnnnna be a GOOD day, oh yea it is…. Fantastic topic, Jennifer. But you know why I specifically enjoyed it? There’s talk in my house of why we haven’t done SOMEthing with my fantasy books, which are all middle grade level, and created resources for homeschoolers. Just didn’t think I was clever enough–but this post OH SO motivated me with some ideas. In fact, I’ve been planning here, as the rest of the house sleeps, on a special game idea as well. All of this revolving around reading. SO officially i think you’re awesome today. Seriously–I’m stoked right now. Awesome topic! QUESTION: Can I make a request for subject matter/post topic? 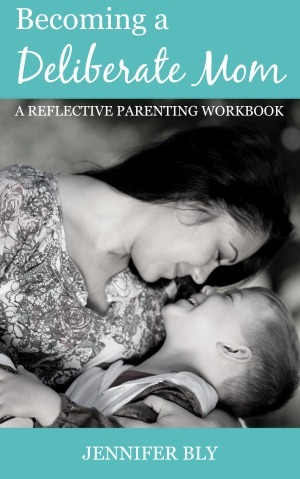 I’d love if you or one of the other brilliant moms in this community would do a post on “the most sought after/required resources for struggling homeschool parents”. We do a lot around here—and make a great deal, which we share with other families in the nearby community (farmers)…and I’m wondering if perhaps we have some things/methods that could help others. I’ve delighted this resonated with you Jaime! To think it inspired you to apply to your own books is exciting! You should poll families in some Google+ homeschool communities and see what “the most sought after/required resources are for struggling homeschool parents”. It’s a fabulous question. 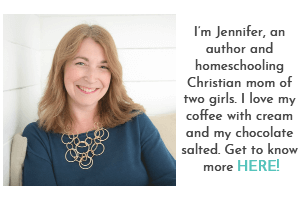 Speaking for myself, the resource is often mentorship/connections with other homeschoolers. Thanks so much for your enthusiastic and encouraging words this morning! Great post, Jennifer! I used Five in a Row years ago. I have such fond memories of just diving into books and doing all of my teaching that way. I am sharing this post with my own blog readers! I love Five in a Row… I just wish the books would be easier to find. I went through one of the Five in a Row books and only 4 of the picture books could be found in our library. Thanks for sharing Renee! I appreciate it! What age is a good age to start with this? Love this idea – and learning how to teach from you! I’m delighted that you’re interested in this approach. You can start this kind of exploration with a 3-year-old. I did this while I worked with preschoolers and it’s a wonderful approach. If you take a look at my Pete’s a Pizza example, you’ll see how it can be geared to young children. Since you’re the one developing the curriculum, you can determine how complex the learning experiences will be (i.e. using the Pete’s a Pizza example, are you going to count the pizza toppings or is your child old enough to start exploring fractions)? I will be periodically sharing examples of literacy-planning here on the blog, so you’re free to explore any of the books/examples I share as well. Hi Jennifer, I always look forward to your parenting post. I love this and I am going over to see Books Alive. Thank you for pouring out yourself into countless number of people. May God continue to be your strength and refill you always. Thank you Ifeoma… I’m so glad you enjoy these posts. I truly appreciate your words and prayer for me today. I love Pete’s a Pizza! That is one of my favorite book centered lessons to do with my children! There is so much you can gather and learn from a book and your ideas are great! We read a series my oldest loved and out of school she and I spent weeks learning about the locale and it’s people. Pete’s a Pizza is so awesome… I just adore that book! I’m glad you enjoyed this and it sounds like you do your own variation of it too! I hate that I didn’t know about this before this year. It would have been wonderful to use with my daughter. Her father is teaching her and I’ve lacked inspiration! Great post. Well April, one thing I learned about homeschooling is that you have complete control and can switch gears (and curriculum) any time you choose! That’s one of the many reasons why I love homeschooling! Thanks for sharing your thoughts on literacy-based planning. Hi Jennifer, reading with my children when they were small was one of my favourite things to do. We used to start the day with a book and finish the day with a book and often read or look through a book during the day too. Talking and learning about what we read (we still do it now, but in a different kind of way) was part of the fun. The magic of books will never cease to amaze me…Or I hope it doesn’t. Nothing is quite like reading with the kids. I love that quiet, focused time with them. Pete’s a Pizza is GREAT! Such a sweet book. I’m glad you enjoyed this Monica. Yes, you could definitely do this with those favourite books you read over and over again. That’s the beautiful thing about literacy-based planning… you’ll see that once you teach a lesson, your child will recall/remember it for the next reading. The learning just grows with every subsequent reading and lesson! It’s one of my favourite ways to teach. I love this idea! I’m going to try it out with Cecil the Pet Glacier (a book we checked out from the library so many times we went and bought it!) as soon as I can get your printable downloaded! I’m glad you enjoyed this Amanda! This is my favourite way to plan curriculum. You’ll have to tell me how it works with your book! This is fantastic! Thank You for inspiring me to use our books more thoroughly. I’m so glad you enjoyed this Erin! I love extending books in this way. Children learn so much from delving into literature. I really love this concept!!! I was always an avid reader and loved books, so I would’ve loved this kind of literacy based learning and something I definitely want to do when I start homeschooling. I feel really bad that I haven’t really gotten into a good habit of reading with my boys though. Do you have any suggestions for how often and for how long you’d read to a 2 and 4 year old? My littlest one is OBSESSED with books and his attention span is actually pretty decent. This is by far, my favourite way to plan curriculum and my girls love it! I would say to read as much as you can! When I worked in childcare (and even now as a mom) I would intentionally set up activities with related books nearby. For example, I would set up a train set with a basket of train books in a basket right beside it. Children would pick up and look at these books whenever they liked and if they wanted it read to them, we would read. I read to my girls a minimum of 3 times a day but I’m certain on most days it’s well above that. Children need to hear you reading out loud so that when it comes time for them to learn how to read, they have some idea of letter/sound relationships and they may even gain some word recognition simply from being read aloud to. If you want to do short bits of reading periodically throughout the day, I’m sure that would suffice! Wow this sounds like an amazing idea! I sort of do impromptu things with my son based on what he’s learning or to review what he already knows when we are reading now. 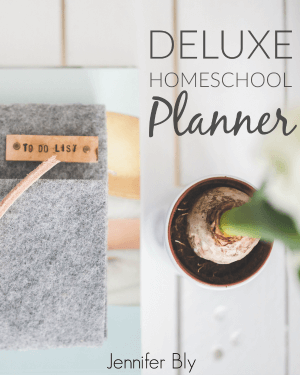 Now that you’ve shared how it is something to plan and engage on more subjects I could see myself using this in the future as he gets into learning more and our homeschool schedule becomes more structured. I’m glad you enjoyed this Brittnei! I hope you do find it helpful in planning curriculum for your son. It’s really easy and fun to do. Most children go crazy over this type of learning. Reading is the absolute best! Agreed! We can never read “too much” to our children. Five in a Row is great! We are fans here too. I love children’s books and there are so many terrific ones out there! I adore Five in a Row. Unfortunately the books are super challenging for us to find… hence why I made my own literacy-based curriculum. This is great Jennifer! Even though I’m not homeschooling A I can definitely do this. She LOVES books so much so this would be so great for us to do, and her nanny too. We’re really working on her reading the words. She has so many of her books memorized that it’s hard to know if she’s reading or not, but I’m trying to point to words and have her help sound them out too. I hadn’t heard of this method of teaching! Sounds like it would be great to be able to use books that you know your child already enjoys. Genius! Thanks for linking up at the Ladies Collective Linkup! Hope to see you there this Wednesday too!